Presenting yet another Password:JDM exclusive! Here are our new Password:JDM Carbon Kevlar Fuel Pump Covers! You will NOT find these anywhere else! 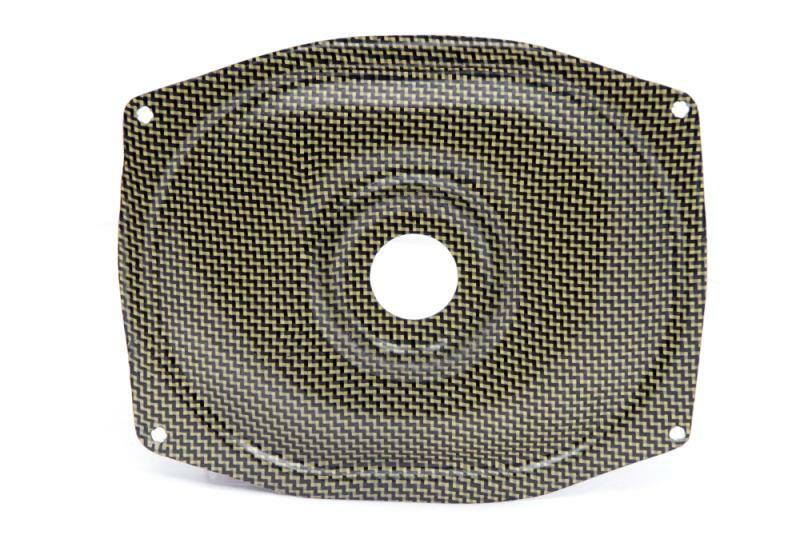 These carbon kevlar fuel pump covers are a direct replacement. For those of you who have taken out your rear seats, these will definitely add some style to that dull “gutted out look.All Password:JDM carbon kevlar products are made from the finest grade “A” carbon kevlar available. Each fuel pump cover is protected with a UV coating that will allow the piece to hold its high gloss finish. Password:JDM carbon kevlar products have a tight weave.